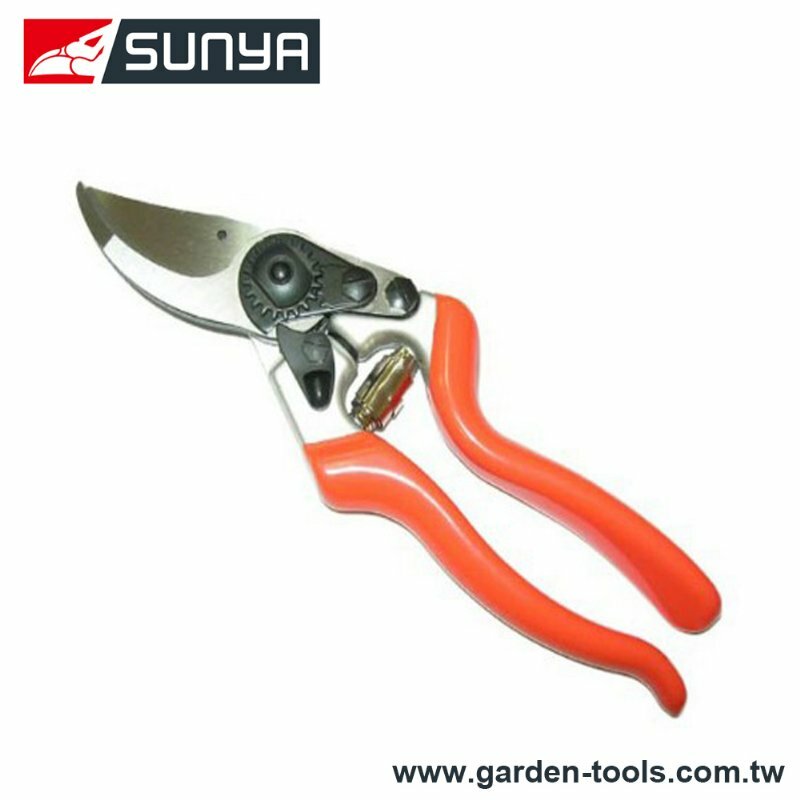 Pruning Shears is used in trimming bonsai plant, compared with lopper and hedge shears; it is use in one hand. Dear Sir/Madam, I’m interested in Bypass Hand Pruner, 32805B that your company provides. Would you kindly contact me with your detailed product information and FOB price? Thanks.